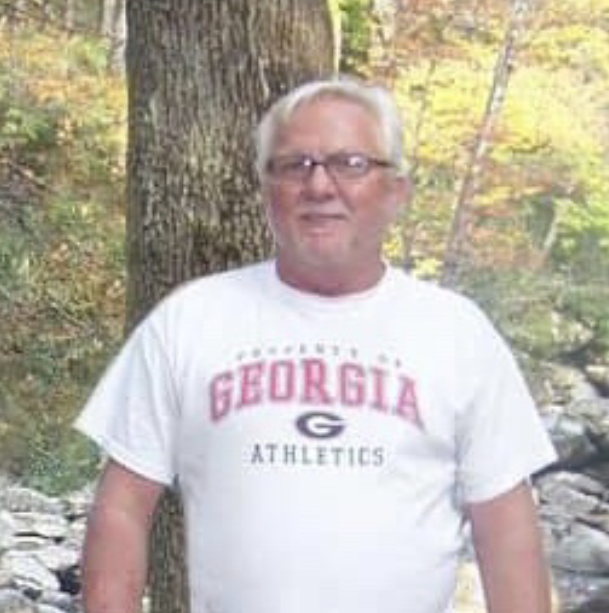 Larry Lavon Moore, 58, of Folkston, GA passed away January 14 in Brunswick, GA following a courageous battle with cancer. He was born July 28, 1960. He attended the Homeland United Methodist Church. He was a simple man who loved life and his family. He was a skilled carpenter by trade. He was preceded in death by his father: Hershel Clarence Moore, Sr. and a brother: Terrel Moore. He is survived by his mother: Marcell Sikes Moore; 3-sisters: Janice (Rudy) Norwood, Karen (Mike) Woodard, Marsha (Lonnie Joe) Davis; 3-brothers: HC (Cathy) Moore, Jr., Ferrel Moore, and Doug (Tammy) Moore and a number of nieces and nephews and other relatives. A graveside funeral will be held Wednesday, January 16 at 2:00 PM at Pineview Cemetery with Rev. Eddie Rawl officiating. Condolences can be expressed by signing the online guest registry at www.shepardfh.com. Arrangements are under the direction of Shepard-Robeson Funeral Home in Folkston, GA.